So, as I already told ya, a Portuguese girl could be moving into our flat for 4 months, so ofc, I suddenly decided that I really want to use this oportunity and strat learning Portuguese and not miss this oportunity. 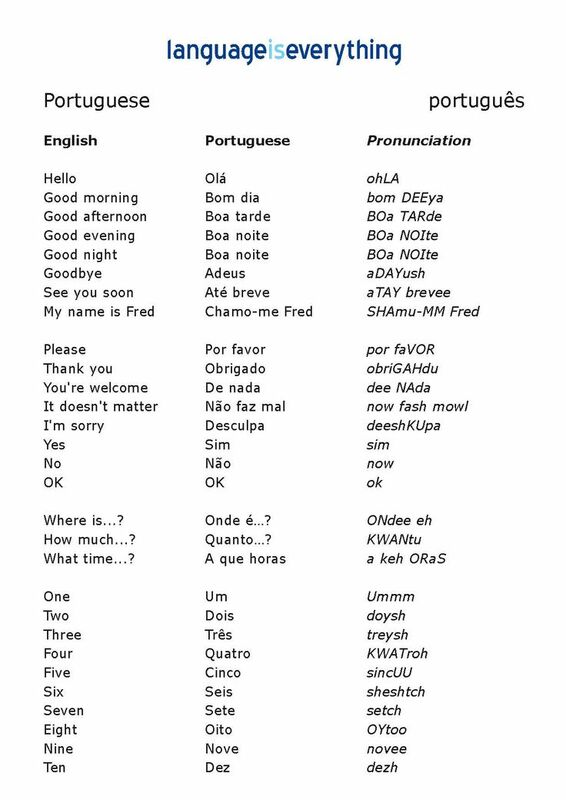 First thing is, PT Portuguese is nowhere to be found, so I'm learning Brazilian, but I'm trying to keep the PT pronunciation (s as sh), but I'm not even sure what exactly are the differences and I'm likely mixing both. I also read that BR use gente instead of nos, but that's it actually sounds uneducated (?). hugo and BLover, I'm waiting for y'all! Since last night (I decided to start learning at 5 am lol), I learnt 38 words in long term memory. Eu sou Serby, falo um pouco de Potrugue^s e quero um cafe e um pouco de vinho. Eu na~o sou Ingle^s e Americano, eu sou Serbo. Eu estou feliz e nao estoiu cansado. and some other stuff. It's random, but it's what this app thaught me so far. Any fans here (besides patriotic, native speakers)? You're great with languages Serbs, you'll get the basic stuff easily! I wouldn't say "gente" sounds uneducated, it's just the way Brazilians speak, they're usually joyous people and that's pretty evident in their dialect. Plus, I believe it's easier to learn, we tend to muffle a lot of syllables. Eu sou o (masculine article) Serby, falo (well done, you don't really need to keep repeating "eu" ('I') all the time, when the verb is conjugated we get who's talking and tense) um pouco de Português, quero um café e um copo de vinho. Eu não sou Inglês nem Americano (the same way you'd use 'neither...nor'), sou Sérvio. Eu estou feliz e não estou cansado. Thanks for the pics! Will be helpful! Oops about gente, I was just reading some stuff and they said there's something people say, but sounds bad, maybe it was something else! What about tu/voce? I did some reseach, but it'S a mess. Central Brazil speaks tu, some parts Voce, I read Portugal has also has both, depending on the region etc. Should I stick with voce for now? Also, Serbians get butchered in so many languages, poor us. :( It sounds like cirvienta a lil bit lol also, all the other mistakes are typos. And the subject thing, it's like Spanish, I have no clue why did I use it so much cuz I'm used to it! Also, I meant pouco de vinho, is copo like a glass? Hey great to know you are learning Portuguese! Heyya, I heard about and did use a lil bit once (for German), but right now I'm learning via Memrise and I think it's amazing. Everytime I make a mistake or typo, it forces that same question quite a few times, has a audio for everything etc. Using desktop version, my phone has no android or ios. As I said, it's Brazilian, but I think it's fine for now. You guys tell me what do you think about it, the pronunciation etc? Thanks! It's much easier to be a global hoe and get all them boyz when you speak their lingo. The way its pronounced is so sweeet, always makes me think of flor-de-lis' "Todas as Ruas do Amor" and how cute it is. "Você" comes from the words "vossa mercê" (something like 'your grace'). 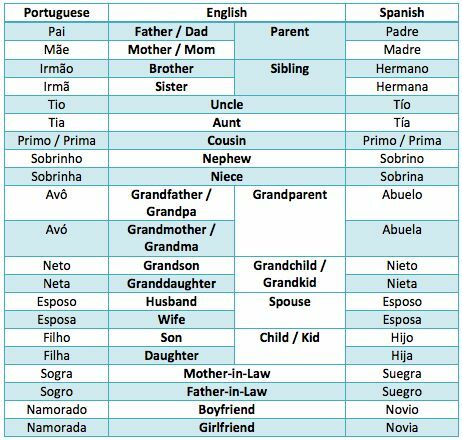 "Você" is eh in Portugal, I mean, sure you can treat someone by 'você', but if you don't know the person or he/she is important you'd be better off calling him/her senhor(a) (sir, mr., madam, mrs. you don't really need to know their names), it's far more professional and polite. It's ok to call your friends and relatives by 'tu', basically the same way you'd use "you" in English. In Brazil "você" is widely used and I believe using "tu" is pretty common in some regions. How do you even know that song? It really is sweet! We also use 'a gente' in Portugal, it's our version of the French 'on' (singular third person) that means a group of people, even though it's conjugated like ele/ela (he/she; il/elle). But it's definitely not something that should be used in a formal conversation. This is papa I can already imagine it, "quero papa!" Oh, I see! So how would I use senhor/a? Like 2nd, 3rd person in plurar or what? And gente is so weird, The whole idea of using using the word 'people' and especially conjugate it as singular 3rd person! Also, so far, the hardest word to learn is vermelho, I hate it. :x I always say vermenho. Black is also weird (preto) and branco is funny, cuz there's a male name in Serbia pronounced the same way (my sister's ex shared the name). Also, I love how similar it is to Spanish, it helps a lot, but at the same it, it can be so frustrating that some words are so similar, yet have totally differnt meaning (mas and sim (reminds me of sin aka without)). I already feel like a pro with my accent, ha! ^you got all the basics you need to know about the language in this informative video, helps a lot! but... i wanna be touched. I currently use Rosetta Stone to suppliment my Spanish learning, and maybe in time I'll get the Portuguese one. It's my dream to go to Brazil, and I love what I've seen of Portugal, so the attraction is definitely there. I love her voice so much. Eu sou rica, what a queen! Love it! eu sou grande -- I like grunge music. Voce e portugues -- You are gay from Porto. edit: hmm, in this Chapeuzinho Vermelho video on YT I can hear it clearly! Me no getey. Yaaaahs, a roomie just told me that Portugues senhorita is definitely moving in!